Cosmetic brands often call their own healthcare products after famous stars, without necessarily having collaborated with them. We present you cosmetic products that are named in honor of famous people. 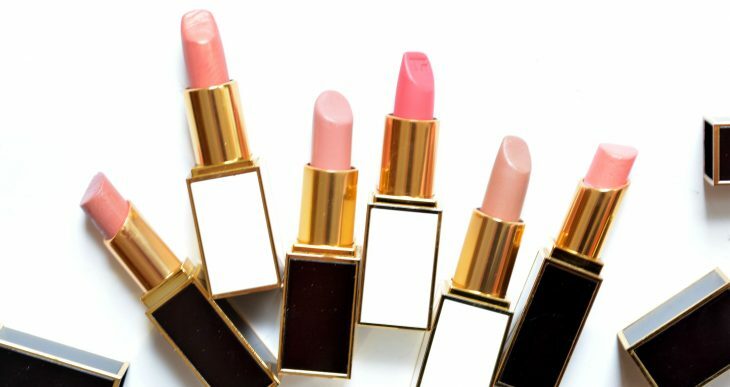 Makeup artist Charlotte Tilbury names her lipsticks in honor of her famous clients. In her collection she already has makeup supplies named after Kate Moss, Penelope Cruz and Kim Kardashian. 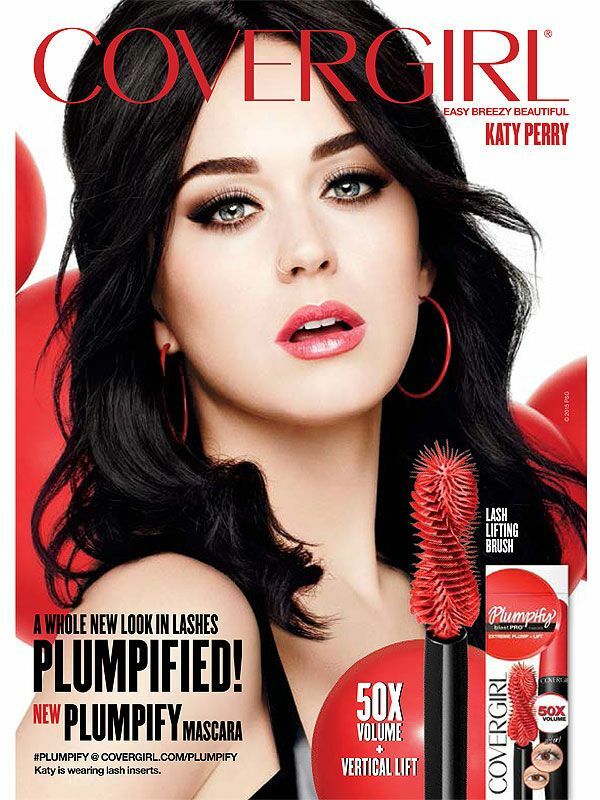 Katty Perry has always confessed her love for Cover Girl’s makeup items. After the singer collaborated with that brand, the mascara was called in her honor. 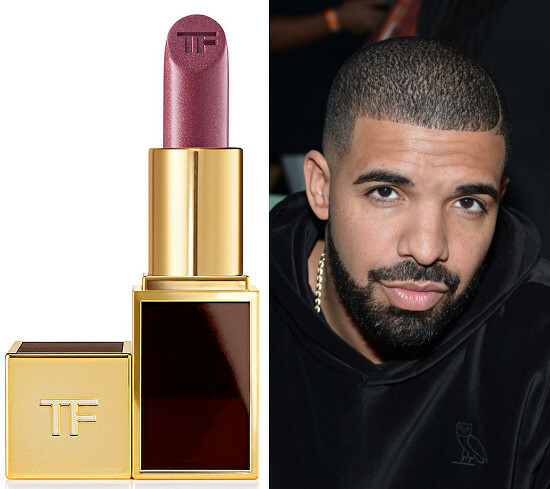 When Tom Ford released his Boys & Girls collection, the color called Drake became one of the most favorite colors and was sold out very soon in stores. The rapper himself joked that it was all bought by his mother. 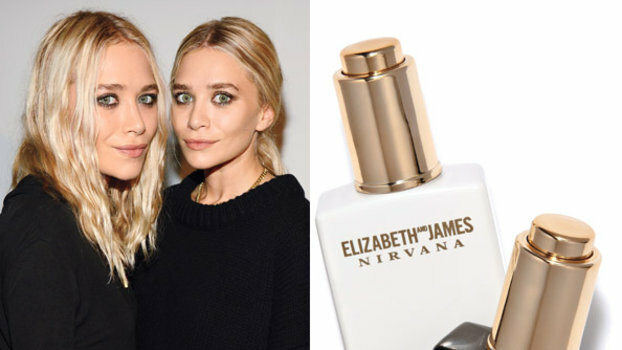 In 2017, sisters Mary-Kate and Ashley Olsen released their fragrance called Elizabeth Olsen, in honor of their younger sister.